If you are a food truck owner determined to keep your truck service window open, you’ve got to have your eye on each and every issue that could potentially stall your mobile food business. That means not overspending or wasting supplies. Keep only the necessary staff and rewarding them for their good work, and promoting your food truck brand. The sad thing is that bookkeeping mistakes can trip up all the good work you do in these areas, leading to lost revenue, lost customers, and even trouble with the IRS. The first of our bookkeeping mistakes that even the smartest mobile food vendors make is not having clear procedures when it comes to their accounting. Some vendors play fast and loose with their personal accounting, which makes them think they can just wing it and get by with their mobile food business accounting. But that’s just not the case. Put rules in place to make sure every accounting detail is handled the same exact way. That will reduce the chance that something important is missed, and help you approach tax time calm and prepared. Data entry errors can be devastating, and there’s really no way to avoid them. Accounting data entry is tedious, and it’s all too easy to miss a zero or switch some numbers around. Sure, you can accept a small amount of errors, but the fewer the better. And the best way to prevent them is to have all of the data entry reviewed, whoever does it. Reconcile each and every spreadsheet to its appropriate account, and mistakes won’t go undiscovered for very long. Do this at least once a month and you’ll be sure than small problems won’t become larger. Although it’s hard to believe, some food trucks actually work without a budget. They think that the fact that they know how much money being spent is enough, and you don’t need to waste time with a detailed accounting budget. That’s one of the biggest bookkeeping mistakes you can make. Just because your mobile food business is working as is doesn’t mean it’s working as optimally as possible. Start with the last two months of expenses to give you a baseline, and then create a budget for the following month. You’ll be able to adjust it as you go along, but even if it’s not quite right it will help you far more than simply keeping an eye on expenses. The final in this list of bookkeeping mistakes is that many food truck owners are very disorganized with their record keeping. This will certainly come back to bite you when tax time rolls around. It may be that you’re not categorizing the company’s expenses. Or worse, not noting down enough detail to satisfy a potential closer look by the IRS. Remember that the situation is never too far gone. Create a chart of all accounts and go back to the beginning of the current year to categorize. You can’t change the past. 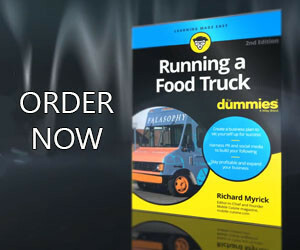 But moving forward with strict organization will help you save money for the future of your food truck empire and avoid costly legal troubles. For the food truck owner, bookkeeping is often seen as one of the necessary evils that we all must face. The tedious and mundane task of bookkeeping can often take up hours and hours of time. 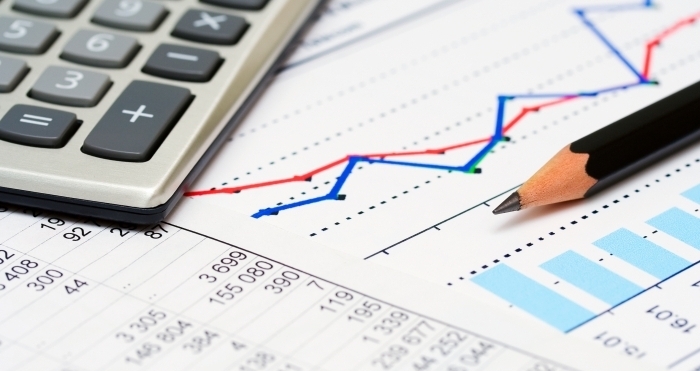 Avoid these common bookkeeping mistakes and your business will see growth. It is only with accurate and consistent measurement of your food truck’s financials that you can effectively manage and expand our businesses.